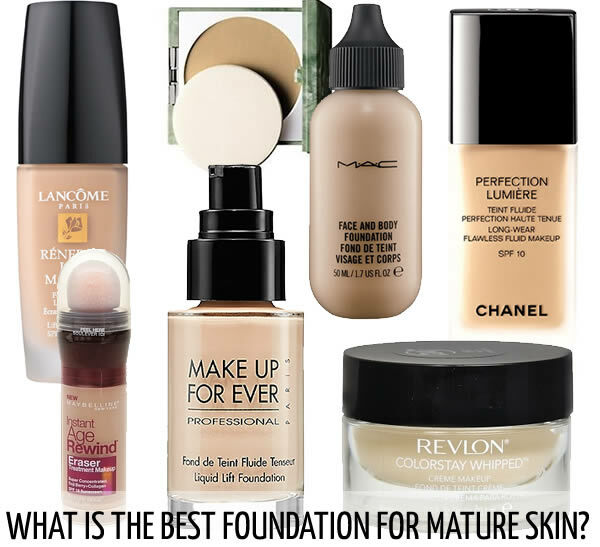 The mineral foundation is a type of foundation that in recent years has become increasingly popular.Today there are many women who decide to use it. But what is it? 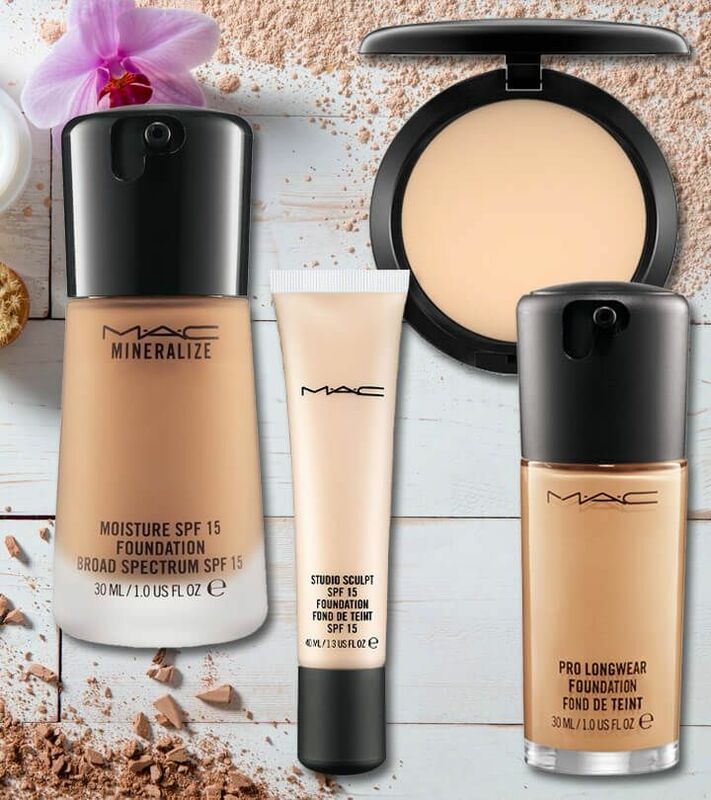 The mineral foundation, being a natural product, is a viable alternative for all those who want to treat the skin of your face and at the same time do not want to give up to make up. 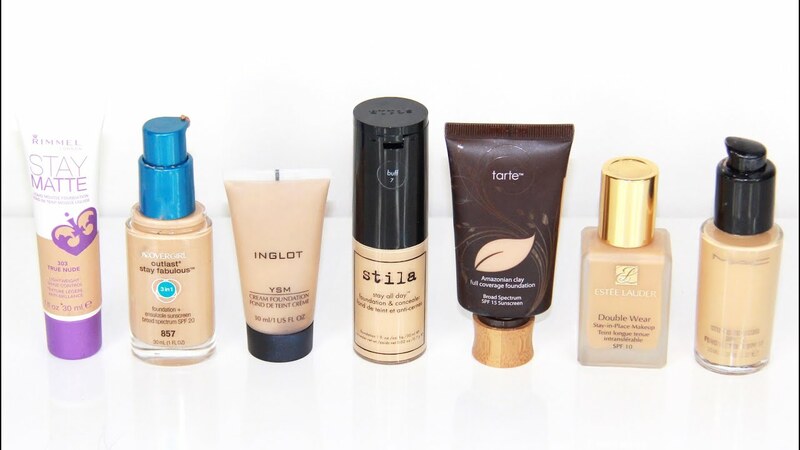 Compared with foundation cream or liquid ones, the mineral has some characteristics and some benefits. Composed of course from ore, it is first free of talc, parabens, silicones, dyes, perfume and other chemical preservatives, so it is a product completely natural. Characterized by different elements such as zinc oxide or titanium disossido, it protects against UV rays and also makes the super bright facial skin with valuable minerals that reflect light. Finally has soothing properties to easily irritated skin, and is suitable for sensitive skin as the risk of allergy to the product is very low. 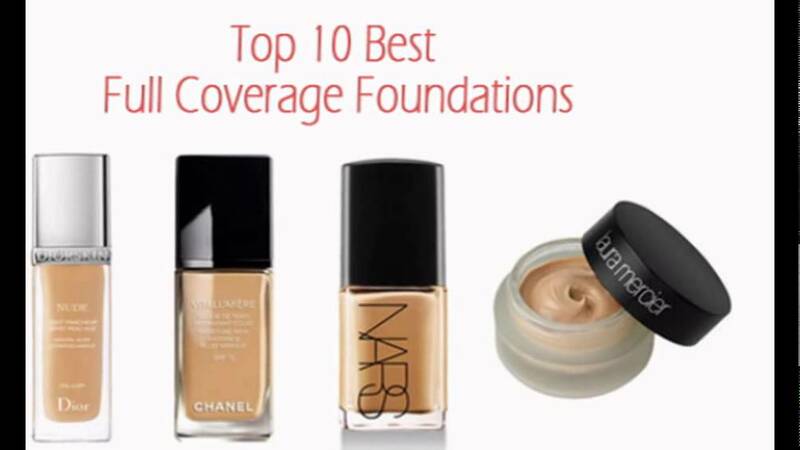 One of the benefits is that mineral foundation allows buildable coverage or according to your needs you can apply makeup in stages and still achieve a trick quite natural. 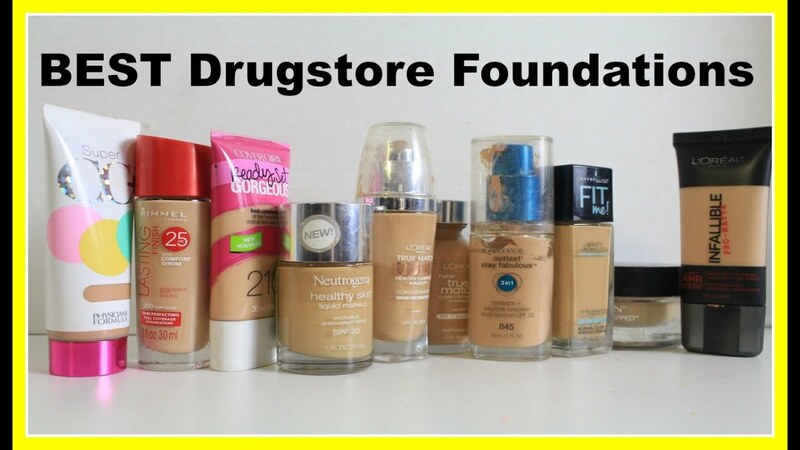 But who is suited this type of foundation? While in the past it was strongly discouraged to all those who have dry skin, given its matting effect, today we can say that it is a product suitable for all skin types. In fact trade is also present in cream, suitable therefore for dry skin. It is particularly recommended for those suffering from rosacea, for oily or combination skin and for mature skin because the minerals tend not only to control the production of sebum and giving a matte effect, therefore greatly reducing the much-hated “shine” typical of oily skin, but also to minimize fine lines and wrinkles. This product gives the elasticity of the skin giving it a healthy look. You will get a natural finish almost as if you were not rigged. 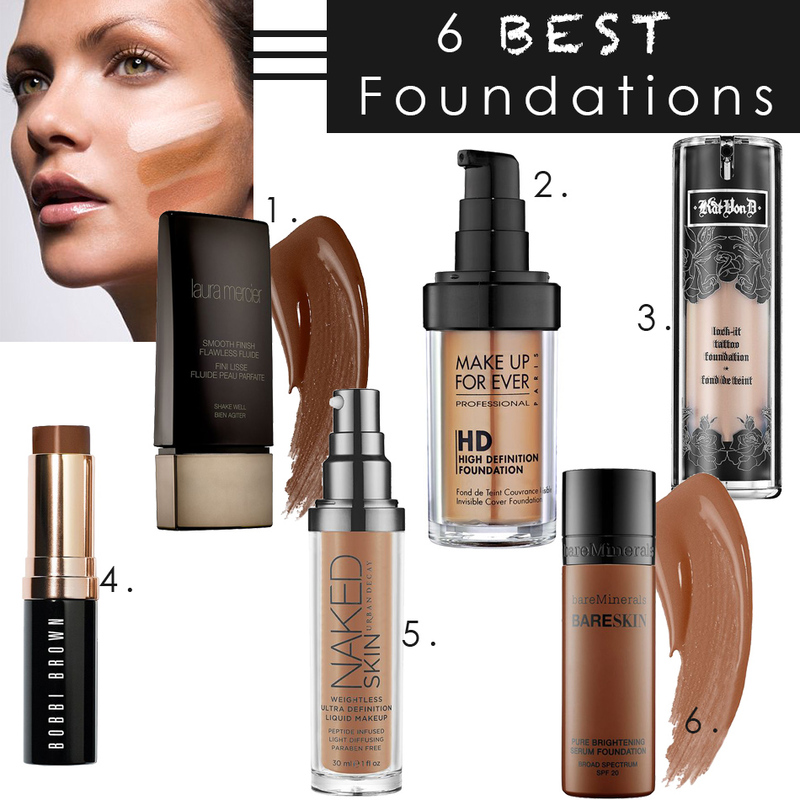 To guide you in choosing the most suitable mineral foundation to your needs you will have to consider a few factors. 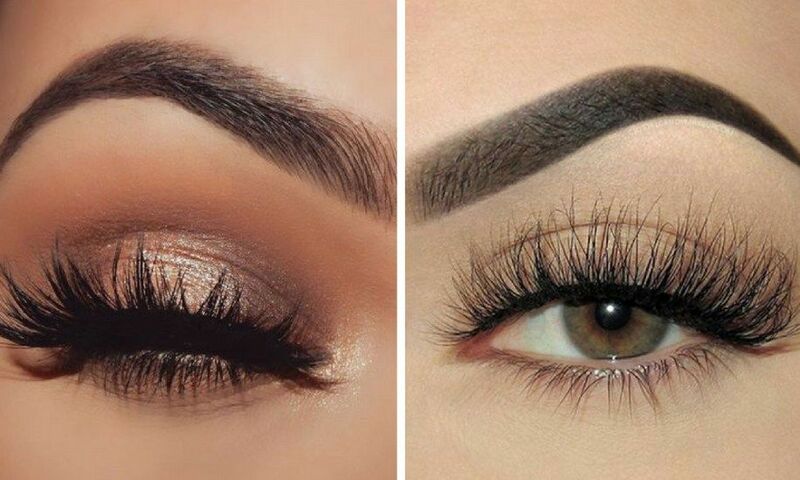 Firstly this product is present in both cream and powder, therefore you’ll have to decide which one is right for you. 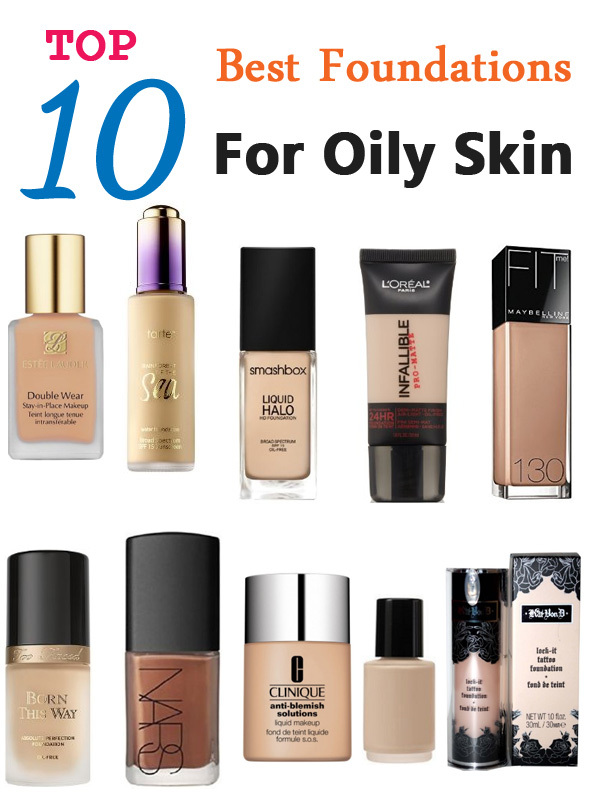 If you have dry skin, opt for a cream foundation: so you will be giving your skin hydration eliminating the problem of dryness. If you do not want to buy the product already in its cream formula, you can mix the mineral powder with a good moisturizer. 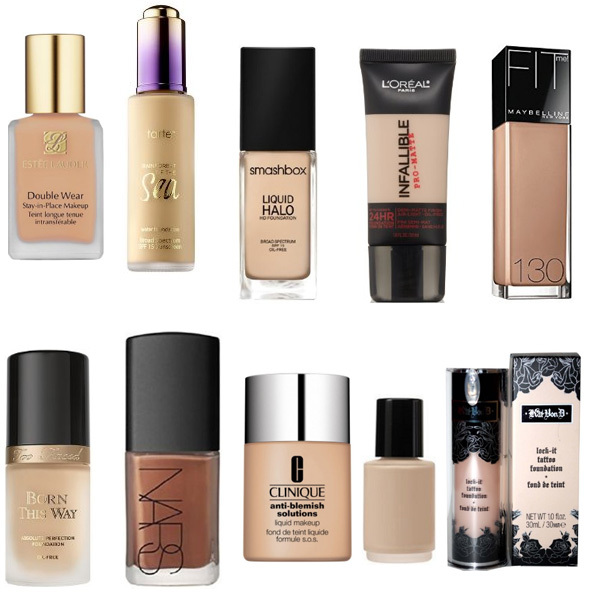 If you have oily or combination skin orientatevi instead on powder foundation. The powders counteract the excessive production of sebum and make the matte face thus eliminating the problem of overly shiny skin. The second factor to consider is to make sure you buy the product that is bottled at 100%. In the market there are indeed some foundation labeled as minerals, but in reality they are not quite as they contain certain chemical components. 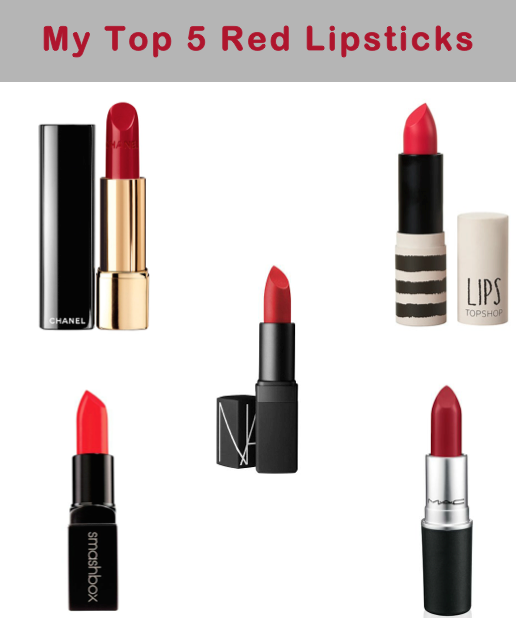 Third and last factor is choosing the right shade. 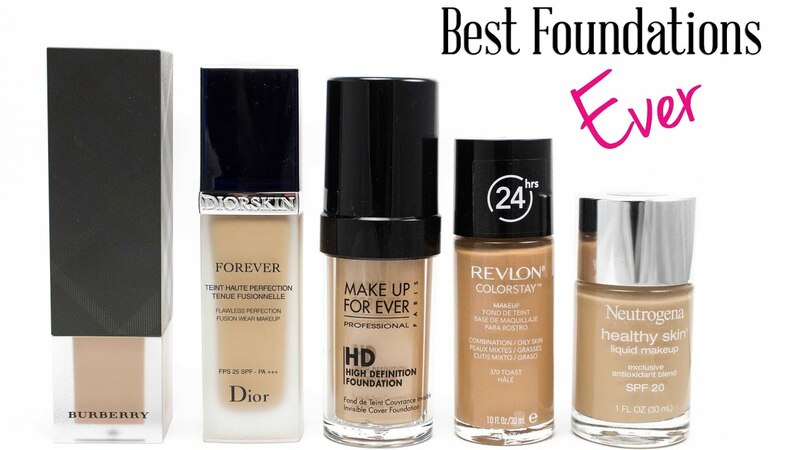 As with all types of foundation, you’ll have to choose the right color to you starting right from your natural complexion. 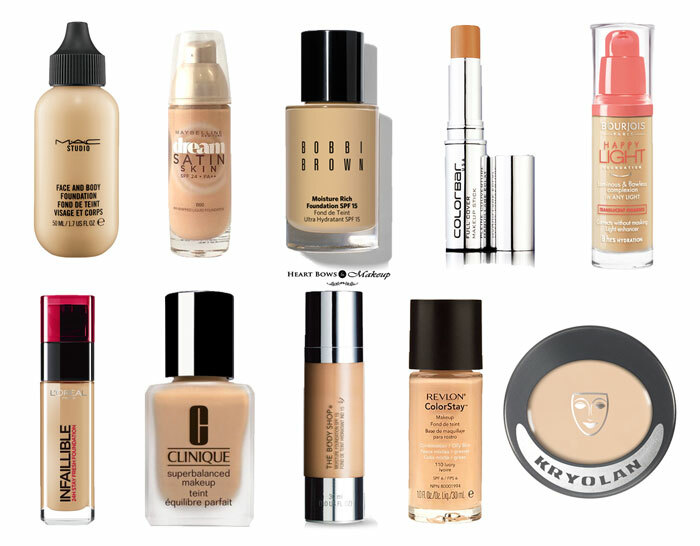 Always remember, it is very important that there is no gap between the face and neck: the color of the foundation should blend in perfectly with the color of your skin. 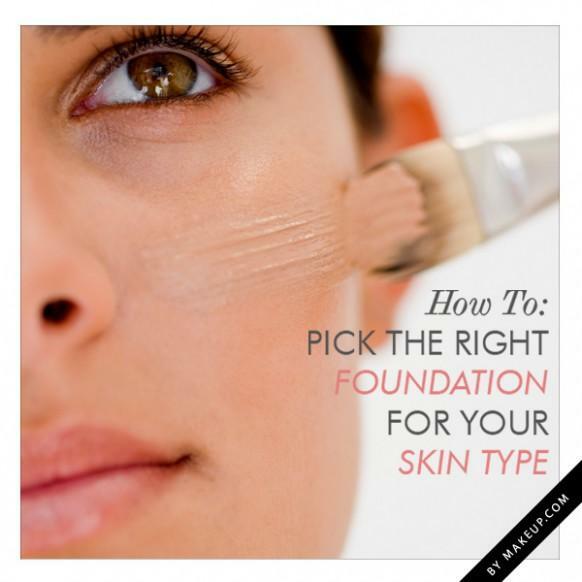 The foundation must be fact tone on tone of the skin or at most a lighter shade. To choose the right product for you, try a small amount on your wrist as it is the area of ​​the body having the color closest to that of the face. 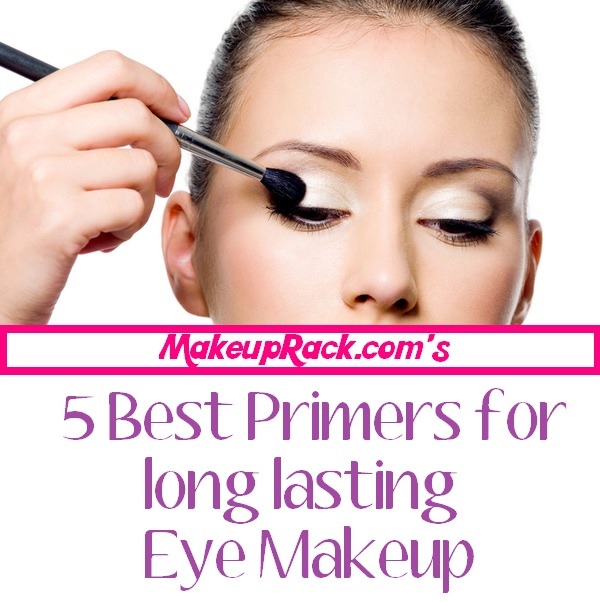 Apply makeup correctly is critical to ensure the success of the make up. Proceed always with small quantities so as not to overdo it and if the result does not satisfy you, you can always proceed with a second pass. But let’s see how to apply mineral foundation. 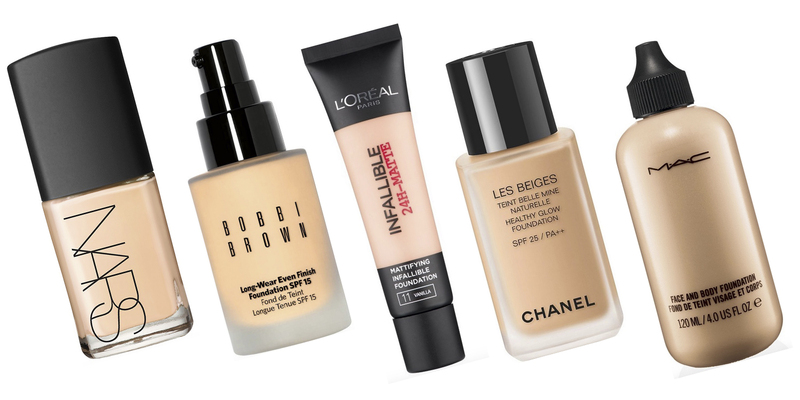 If it is in cream: taken a bit ‘of the product and a sponge to lightly wet foundation roll out all starting from the center up to the outside of the face. If it’s powder: if you apply your foundation to dry (ideal for oily skin), pour the product on the container closure and collected dust using the brush Kabuki . 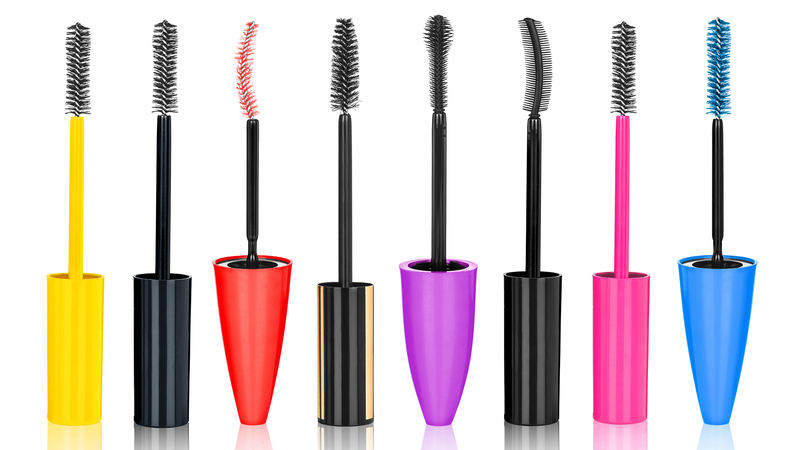 Rotate the brush until it will have absorbed the product between the bristles. Only after shake the Kabuki to remove excess product and proceed to the application using circular movements. If you want to get more coverage repeat the process a second time. If you apply it rather wet or mixed with moisturizer or cream thermal water (ideal for dry skin), moisten the brush, taken the product and spread it on your face in circular motions, exactly as described above. 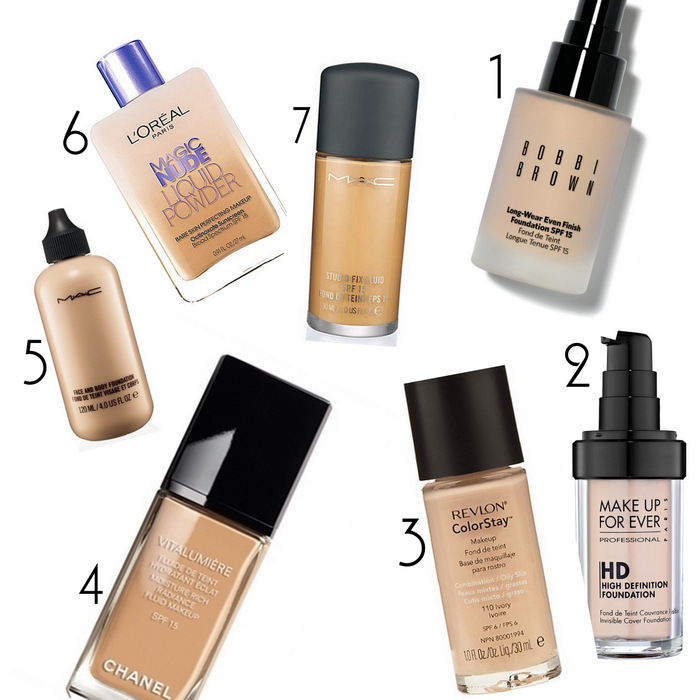 Best Foundation For Dry Skin in India: Our Top 10!